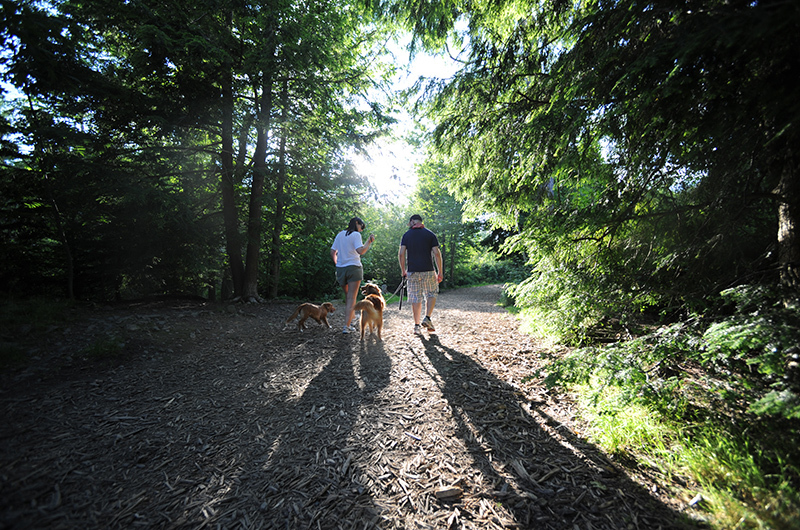 Point Pleasant Park situated in the south end of the Halifax peninsula is a historic 75-hectare wooded park crisscrossed with 39 km of easy winding trails and wide paths, many wheelchair-accessible. Visitors can experience preserved ruins of early fortifications, coastal ecosystems, as well as cultural resources. Halifax rents the site from the British Government for 1 shilling (about 10 cents) a year, with a 999-year lease. 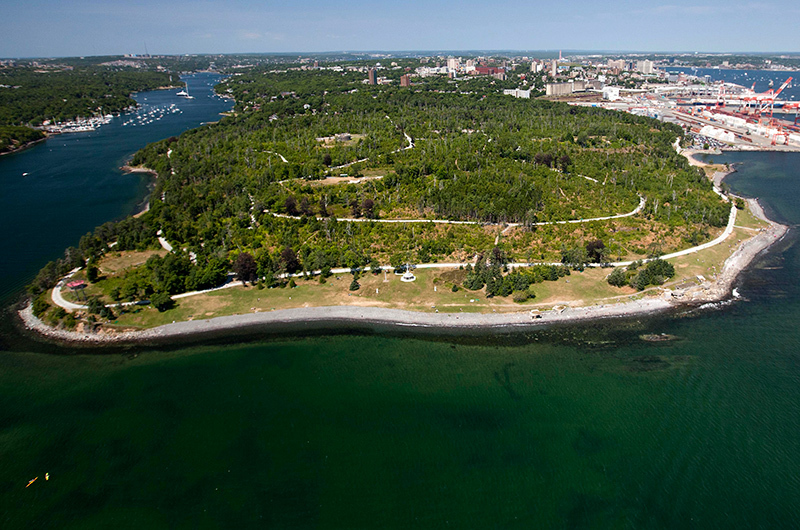 At the western entrance, Tower Road at Point Pleasant Drive, a large map shows all walkways and points of interest, including a Martello Tower and the ruins of several forts. 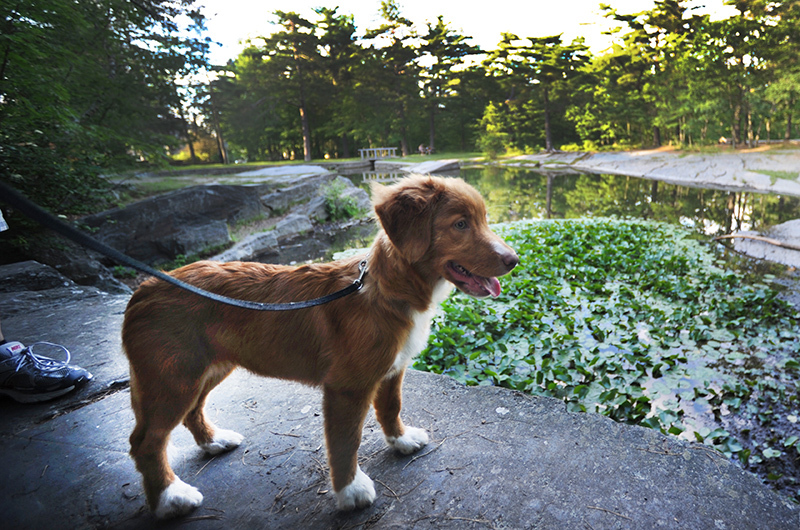 Other park features include a beach for swimming (unsupervised), off-leash dog walking areas, and washroom facilities. The park can be booked for weddings and special events. Directions: In Halifax's south end.